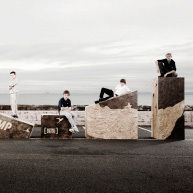 Later this month 50 young men from Glasgow and Fife will take to the stage in Jump from the National Theatre of Scotland. The performances will be the spectacular conclusion of a 10 month project which has involved over 1,000 secondary school age boys. The first is in Glasgow at Platform on 22nd and 23rd November, and the second in Rothes Halls, Glenrothes in Fife on 28th and 29th November. 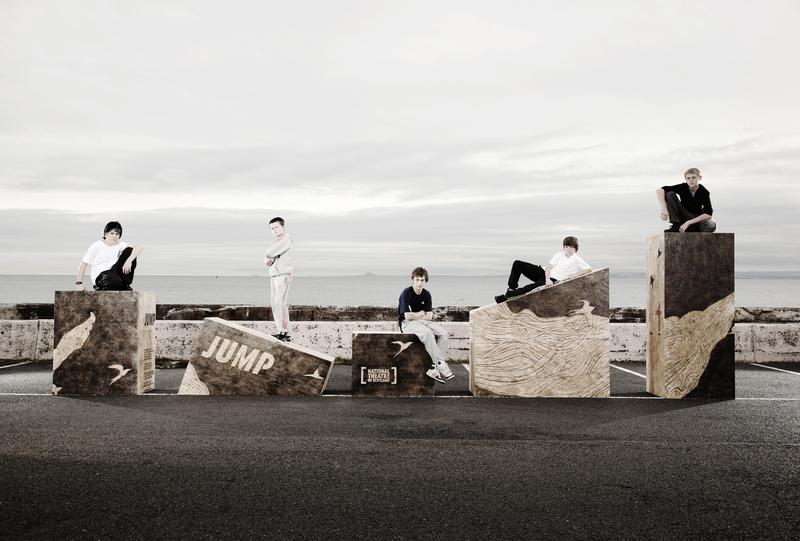 The National Theatre of Scotland’s Jump uses drama related events to reach male teenagers in Glasgow and Fife at risk of social exclusion. Workshops, parkour, and other theatre based activities help the young men, aged 14-16, develop their skills and confidence. Parkour gives them a platform for self expression and its philosophy is based on self-improvement, training your mind and body to be strong, and supporting the people around you. 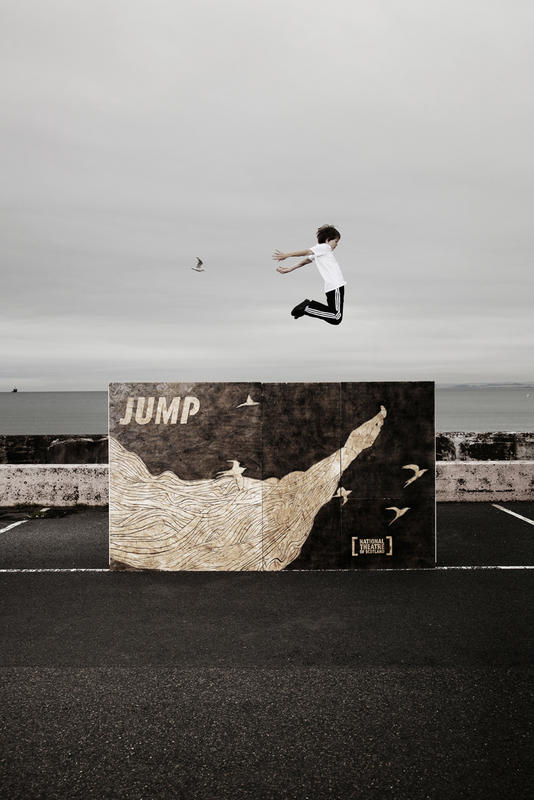 Jump blends creative writing, autobiographical storytelling through music and urban prose, physical theatre and parkour to explore the obstacles on the journey from boy to man. Over 50 boys are taking part from St Mungo’s Academy and Lochend Community High School in Glasgow; and Woodmill High, Kirkcaldy High, Auchmuty High, Kirkland High and Community College, and Glenrothes High Schools in Fife. Jump has been awarded £45,315 from the Young Start grants scheme. Run by Big Lottery Fund Scotland, Young Starts aims to help young Scots aged eight to 24reach their full potential through a range of fun, educational and employability projects. Itawardsfunding fromdormant bank and building society accounts that have seen no customer initiated activity for at least 15 years.